There is nowhere to go, no one else to be. The foundation of personal and global well-being is inside each person. 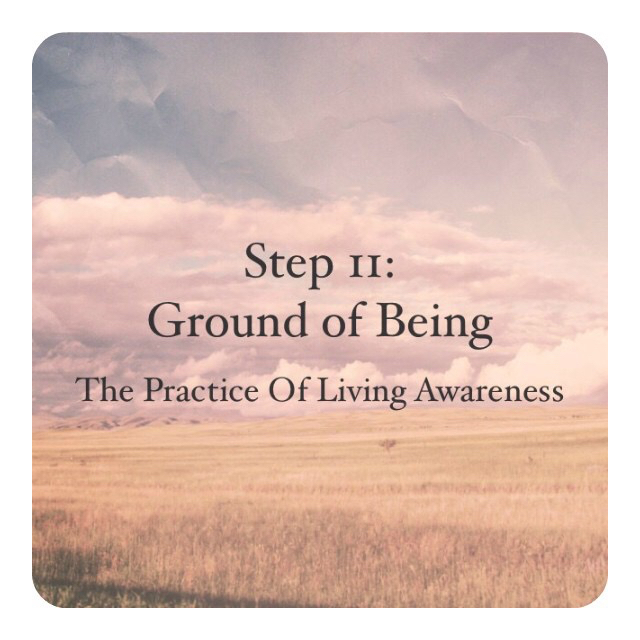 It is the Ground of One’s Being. Everyone IS this. No one has this. Instead, this is the foundational nature of the excellence of human beingness itself.